When founding partner Nick Yen was developing the concept, he wanted to incorporate elements of Japanese minimalism and eco-sustainability and the results are stunning. 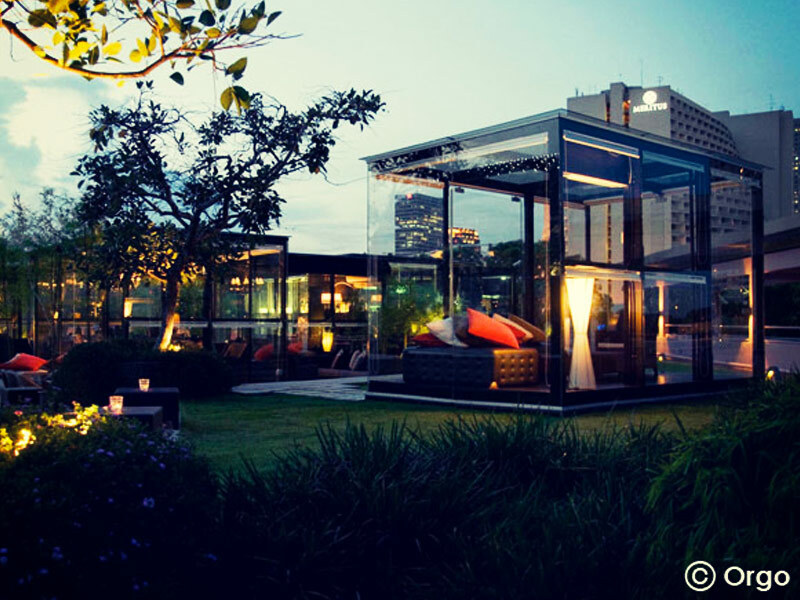 Orgo is one of Singapore’s most fashionable rooftop bars and the beautifully subtle combination of outstanding French-inspired food and a complementary cocktail menu brings Singapore’s most discerning patrons back time after time. Orgo is perched on top of the Esplanade Theaters on the Bay complex, one of the world’s busiest and most creative arts centres with close to 3,000 performances a year ranging from dance, theatre, music, film and visual arts and the two sit harmoniously together, married by their creativity, innovation and style. Orgo is a series of linked glass and aluminium modules with timber and artificial turf decking and guests can opt either for an open-air experience or to relax in air-cooled comfort from where to see Singapore’s skyline in all its panoramic glory. 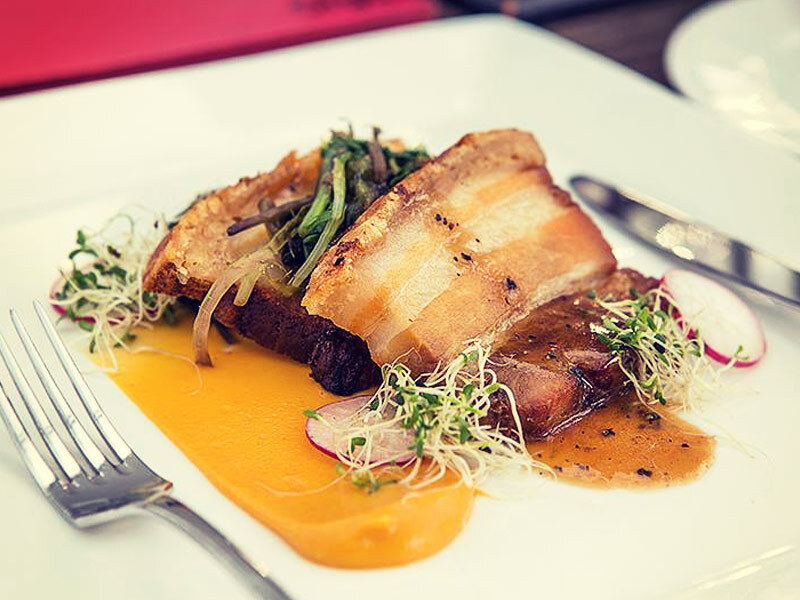 Whatever the choice, they are assured of a relaxed vibe which is both unpretentious yet classy. 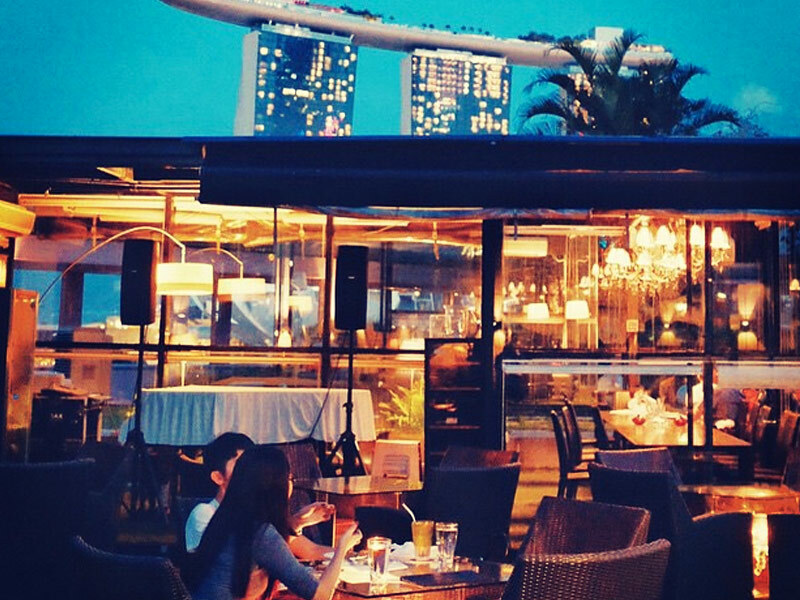 Orgo doesn’t want or need an ‘It’ crowd or banging music to make it one of Singapore’s best rooftop bars. 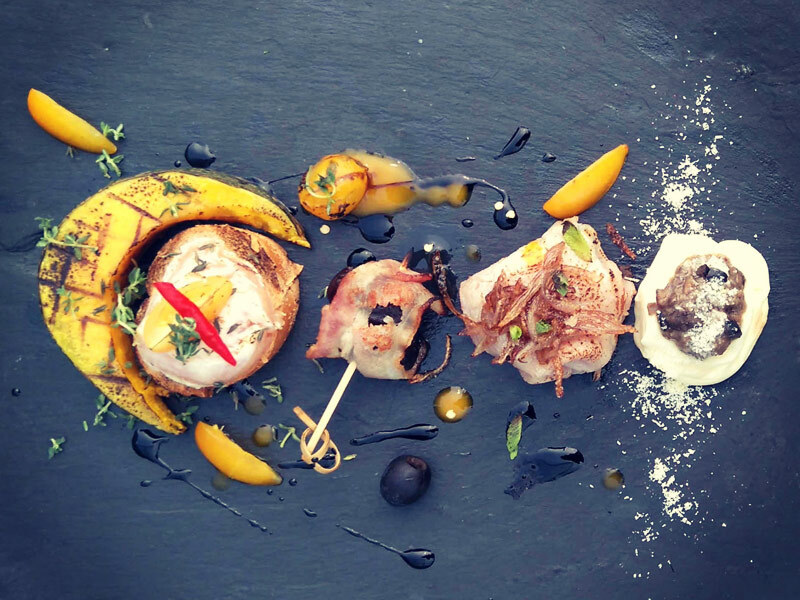 Whilst serving a wide range of beers, spirits and liqueurs, Orgo’s cocktail menu is their beating heart. 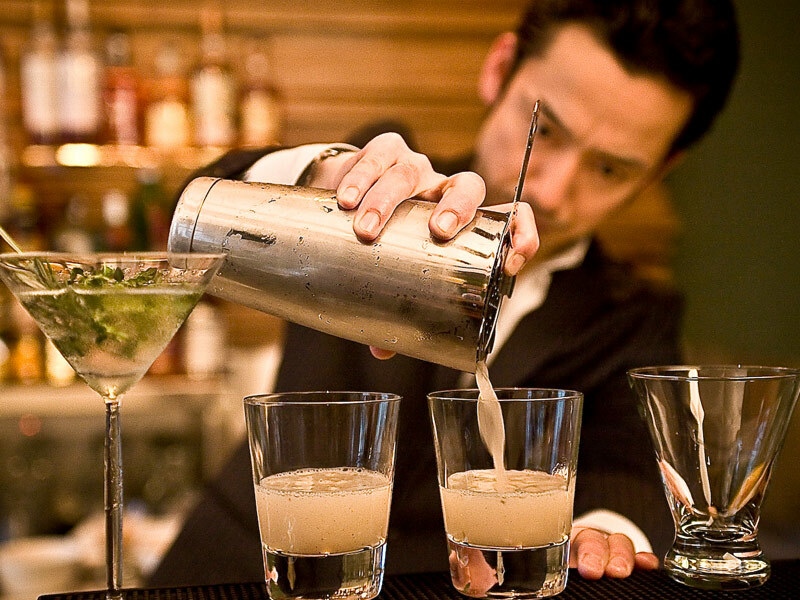 A handpicked team of Japanese mixologists led by world-renowned Tomoyuki Kitazoe take a Blumenthal-esque scientific approach to their inventions. 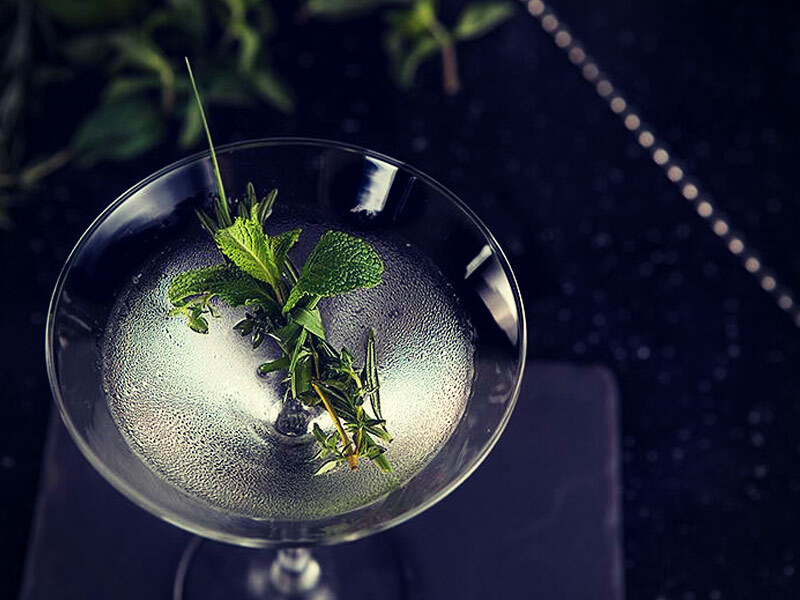 By only using fresh ingredients such as organic seasonal fruits, vegetables and herbs, they have created one of the most innovative and impressive cocktail lists in all of Asia. Fruit is cut to order and when you taste the Golden Pineapple and Lemongrass Martini, the Passion Fruit and Coffee Salt Margherita or indeed any of the dozens more, you’ll know exactly why. Those in the know come to Orgo for the upscale casual-chic vibe, the understated elegance and of course, the cocktails.